Constructed in 2018 by the Wright Family. 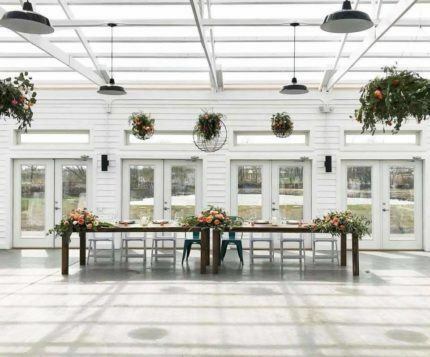 The Green House serves as a unique upscale entertaining event space that offers a variety of unique opportunities that are sure to leave a lasting impression on your guests. 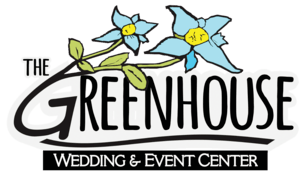 The GreenHouse is a great facility for weddings and events of all varieties. We have a dedicated planning manager on staff that will help ensure your party meets your every expectation. Plan your next wedding, reception or event with us. View the photo gallery of the GreenHouse and make sure to follow us on Instagram. 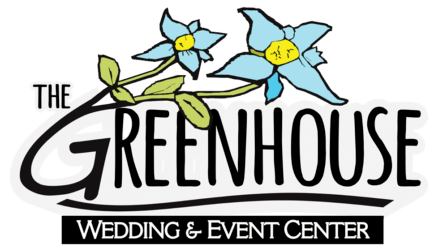 We will be updating our Instagram gallery regularly with photos and video from our latest weddings, receptions and events here at the GreenHouse. 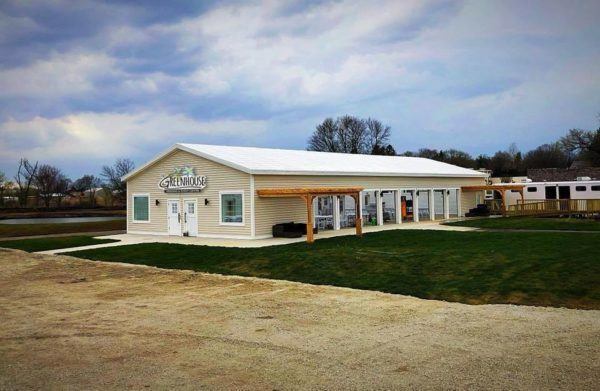 The Only wedding & Event VEnue In The Midwest with A Theme Park Connected To it. 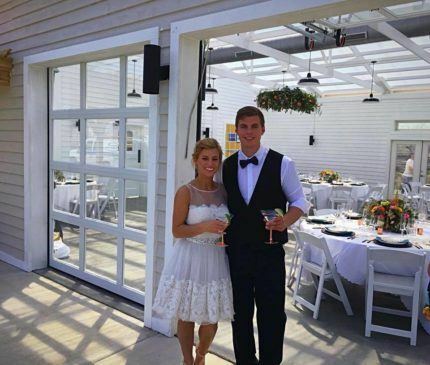 The GreenHouse Wedding and Event center is conveniently located on the Zao Island Premises. Guests have the luxury of choosing to stay within the isolated confines of the unique elegant layout of the GreenHouse or venture off and take advantage of Zao Island's many entertaining attractions. Your party will always have a closed off area to congregate and stay isolated from general admission Zao Island locals. Are you looking for a wedding that will be sure to leave your attendees with memories for a lifetime? 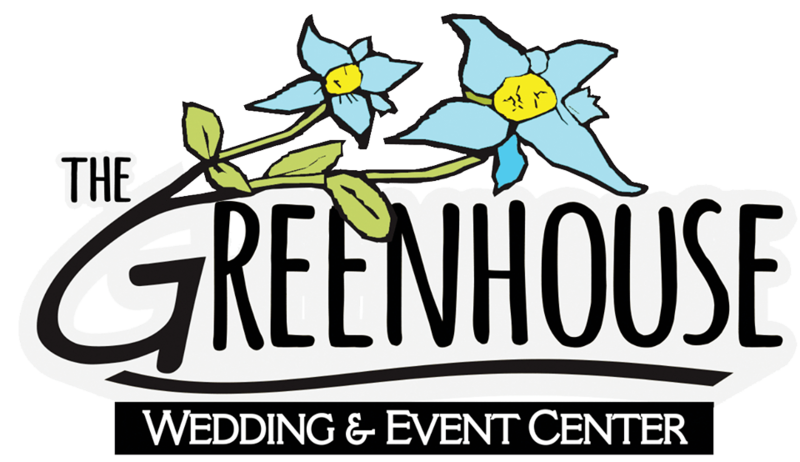 The GreenHouse not only provides everything you would expect from an upscale wedding and event venue but provides an endless amount of opportunity for fun with Zao Island steps away. 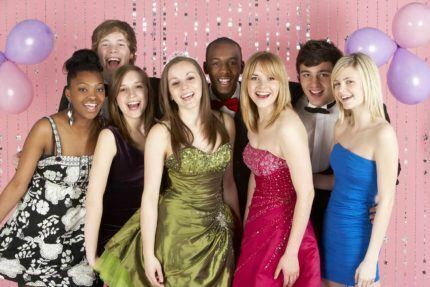 Planning your Highschool Prom? 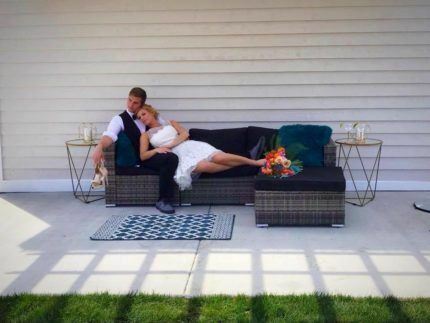 Looking for a venue that is upscale and unique as well as fun? We are the only Venue in Northern Indiana with a theme park attached to it. Speak with our professional party planner today and learn how the GreenHouse can provide the perfect prom for you and your student body. The GreenHouse offers special packages and planning for companies looking to host corporate events. 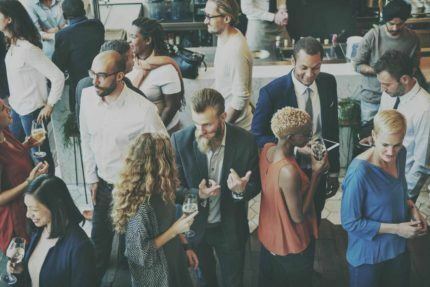 Speak with our dedicated corporate event planner today to learn how The GreenHouse can make your company outing the talk around the water cooler for weeks to come. © 2018 by The Green House Wedding and Event Venue.